The first five years of a child’s life present a once-in-a-lifetime opportunity for childhood education and development. During those years, neural connections are being made more rapidly than at any other time. These connections are the architecture of the adult mind—the foundation upon which all future learning and relationships will be built. Because Nebraska Children and Families Foundation focuses its initiatives on prevention, we see outstanding potential for early childhood education. 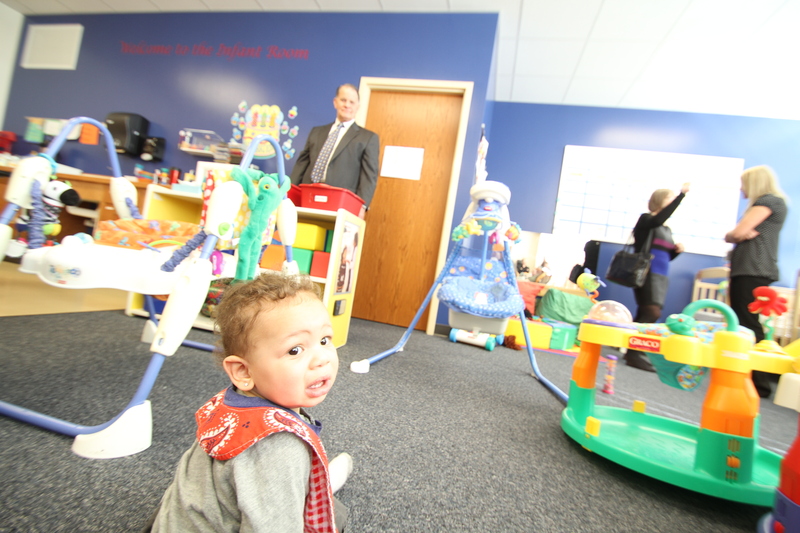 We have several programs underway that focus on early child development and making a real, positive difference in the lives of our most vulnerable citizens and their families. Want to learn more about our Early Childhood work?